William Hazell is a key figure belatedly emerging from the history of the South Wales coalfield. His lifelong commitment to the co-operative movement was inspired by his vision of co-operation as a means of building a better future. 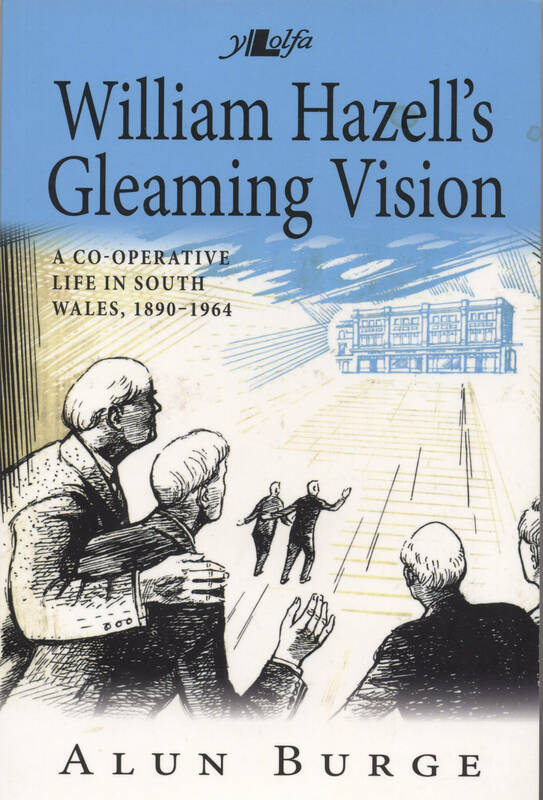 He epitomised the deep and loyal relationship that developed between the people of the Valleys and their co-operative societies, and which became a central part of their way of life. A writer and thinker, as well as a man of action, his powerful and articulate voice still resonates half a century later. Alun Burge is an historian of the co-operative movement. He has worked with co-operatives since 1985 in a variety of national and international roles, including five years living in Nicaragua. After returning to Wales, he worked in the Welsh Government’s Department of Social Justice.